Baby boom in North American history between 500 to 1300 A.D.
Washington State University researchers have sketched out one of the greatest baby booms in North American history, a centuries-long “growth blip” among southwestern Native Americans between 500 to 1300 A.D. It was a time when the early features of civilization—including farming and food storage—had matured to where birth rates likely “exceeded the highest in the world today,” the researchers write in the Proceedings of the National Academy of Sciences. A crash followed, said Tim Kohler, WSU Regents professor of anthropology, offering a warning sign to the modern world about the dangers of overpopulation. Funded by the National Science Foundation, the study looks at a century’s worth of data on thousands of human remains found at hundreds of sites across the Four Corners region of the Southwest. While many of the remains have been repatriated, the data let Kohler assemble a detailed chronology of the region’s Neolithic Demographic Transition, in which stone tools reflect an agricultural transition from cutting meat to pounding grain. Maize, which we know as corn, was grown in the region as early as 2000 B.C. At first, populations were slow to respond, probably because of low productivity, said Kohler. But by 400 B.C., he said, the crop provided 80 percent of the region’s calories. Crude birth rates—the number of newborns per 1,000 people per year—were by then on the rise, mounting steadily until about 500 A.D. The growth varied across the region. People in the Sonoran Desert and Tonto Basin, in what is today Arizona, were more culturally advanced, with irrigation, ball courts, and eventually elevated platform mounds and compounds housing elite families. 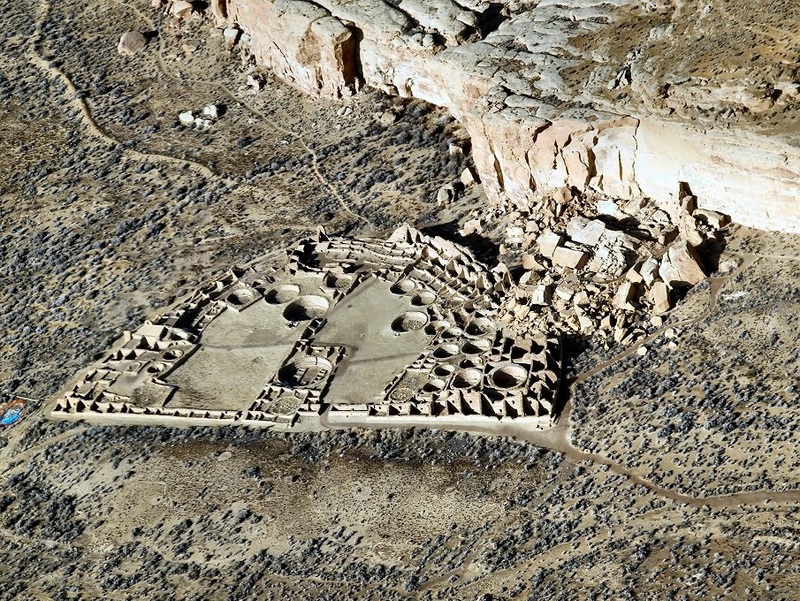 Yet birth rates were higher among people to the north and east, in the San Juan basin and northern San Juan regions of northwest New Mexico and southwest Colorado. Kohler said the Sonoran and Tonto people would have difficulty finding new farming opportunities for many children, since corn farming required irrigation. Water from canals may have also carried harmful protozoa, bacteria and viruses. But groups to the northeast would have been able to expand maize production into new areas as their populations grew, he said. From the mid-1000s to 1280—by which time all the farmers had left—conflicts raged across the northern Southwest but birth rates remained high. The northern Southwest had as many as 40,000 people in the mid-1200s, but within 30 years it was empty, leaving a mystery that has consumed several archaeological careers, including Kohler’s. Perhaps the population got too large to feed itself as climates deteriorated, but as people began to leave, it would have been hard to maintain the social unity needed for defense and new infrastructure, said Kohler.